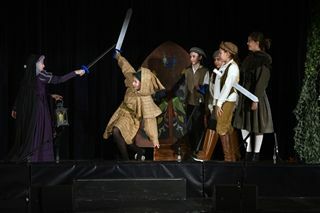 Class VI took us on a pilgrimage back to the courts of King Arthur and the forests of Nottingham with their annual Medieval Celebration. 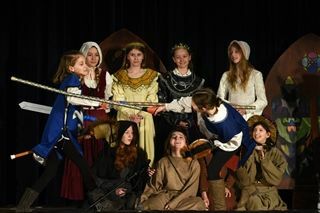 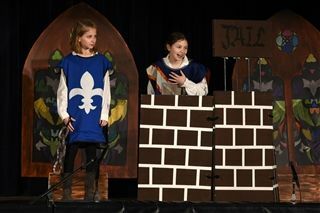 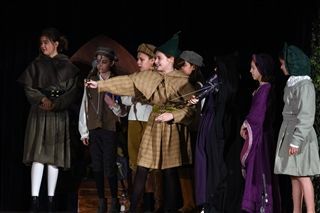 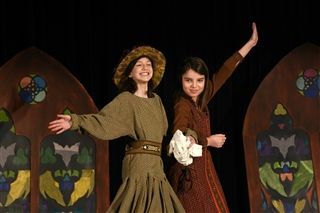 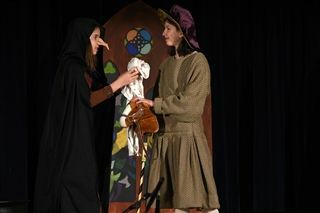 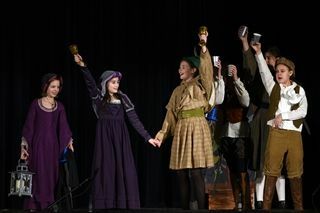 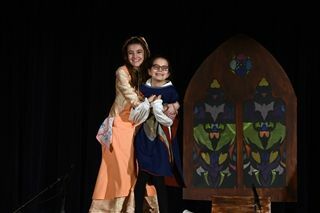 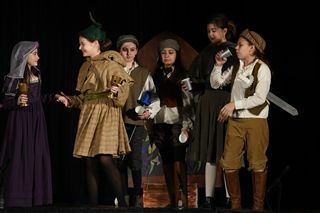 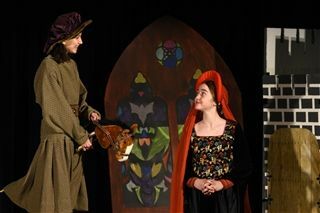 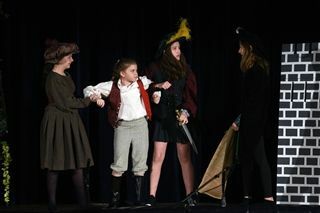 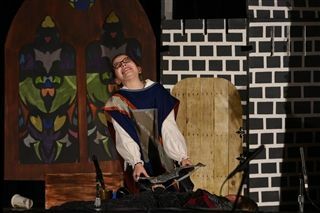 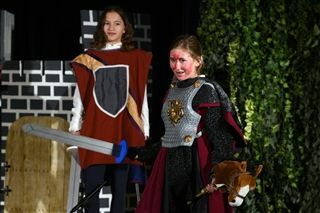 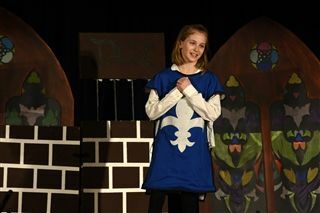 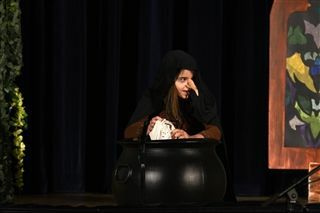 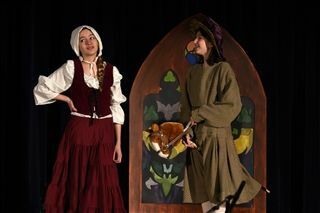 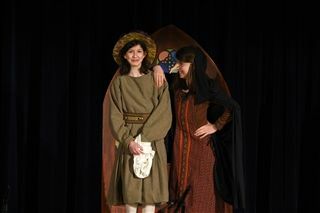 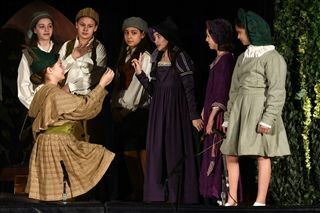 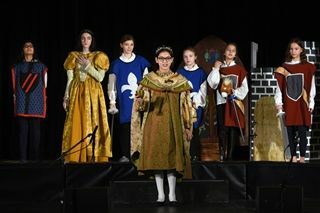 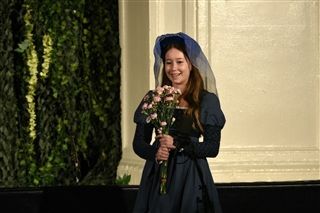 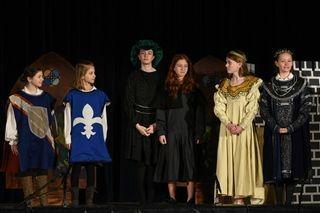 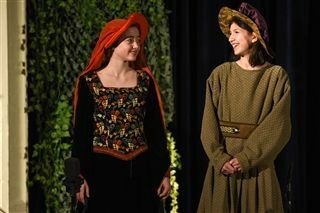 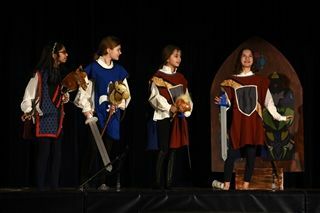 The students impressed audiences as they acted out original scripts written in the spirit of The Canterbury Tales and brought their own modern twist to familiar tales with humor and wit. 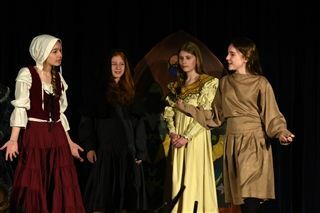 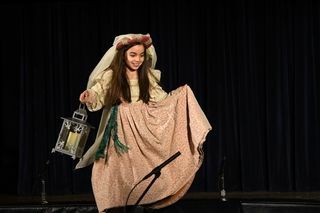 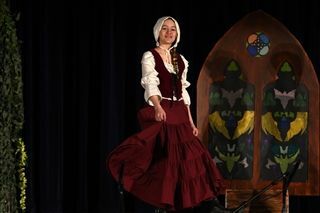 In addition to their scene showcase, students sang traditional Medieval songs and delighted audiences with their May poll dances and jousts. 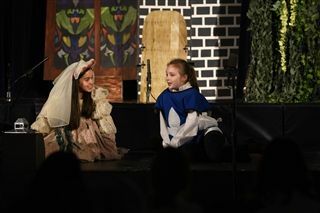 This cross-curricular presentation highlighted work from many departments, including English, history, drama, music, dance, and visual arts.